Fidelity Bank Plc has posted an impressive financial performance for the third quarter (Q3) of 2018, just as the commercial bank is on course to finishing strong in the current financial year. Details of the nine-month results for the period ended September 30, 2018, released on the Nigerian Stock Exchange (NSE) thursday, showed a double-digit growth in its revenues and profitability. Also, the bank’s gross earnings grew by 6.9 per cent to N139 billion, up from the N130.1 billion reported in the same period in 2017, while profit-before-tax grew significantly by 23.6 per cent, from N16.2 billion in the comparable period of 2017, to N20.1 billion in Q3. In other indices, the bank’s total assets grew by 21.9 per cent to N1.681 trillion, from N1.379 trillion in the same period last year. Total deposits, which is a measure of customer confidence, increased by 27.3 per cent to close at N986.8 billion from N775.3 billion in 2017. Commenting on the Q3 performance, the bank’s CEO, Mr. Nnamdi Okonkwo, said: “The continuing execution of our medium-term strategies has further yielded positive results and we are delighted with our nine-month financial performance. According to him, the bank has continued to grow its market share driven by significant traction in its chosen business segments such as corporate, commercial, SME and digitally led retail banking. “Gross earnings increased year-on-year by 6.9 per cent, to close at N139 billion. 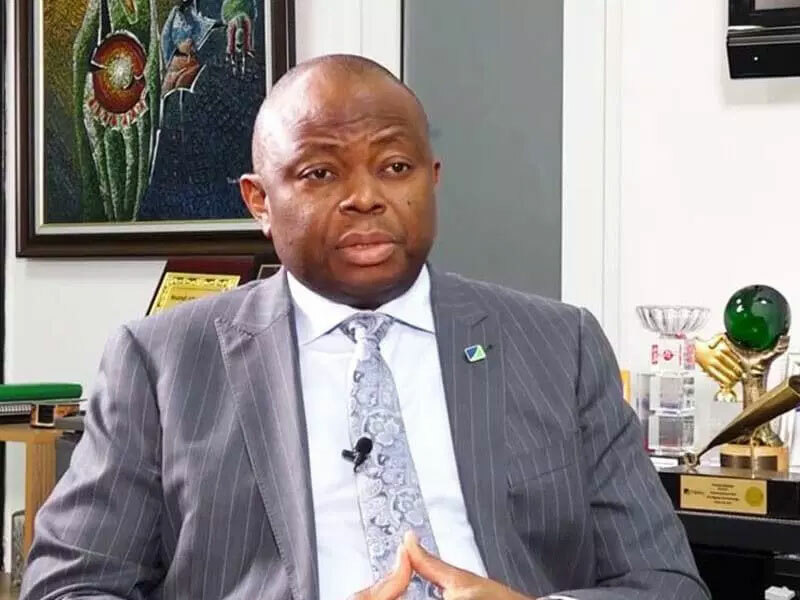 This was primarily driven by the growth in earning assets by 19.2 per cent, which led to a 9.1 per cent increase in interest income to N120.4 billion,” Okonkwo explained. As shown in recent years, Fidelity Bank’s retail digital banking strategy has continued to positively impact the business. Savings deposits increased by 12.9 per cent to N201.7 billion, leading to the fifth consecutive year of double-digit savings growth whilst low cost deposits, now account for 73.6 per cent of total deposits as shown in the results. The growth in deposits was further complemented by its digital banking push which has resulted in having over 40 per cent of its customers enrolled on the mobile/internet banking products and recording over 80 per cent of total transactions on digital platforms. But the bank’s expenses grew by 6.5 per cent to N50.6 billion, due to increased technology investment and higher AMCON charges. Its cost to income ratio remained relatively stable at 68.4 per cent compared to 67.5 per cent in the 2017 full year. Fidelity Bank’s on-performing loans (NPLs) ratio also improved to six per cent, from 6.4 per cent in its 2017 full year results, despite a 3.4 per cent growth in the absolute NPL numbers with the NPL coverage ratio at 109.9 per cent. Its other regulatory ratios also remained above the required thresholds with Capital Adequacy Ratio (CAR) at 17 per cent and Liquidity Ratio at 38.3 per cent. Fidelity Bank is a full-fledged commercial bank operating in Nigeria with over four million customers who are serviced across its 240 business offices and various digital banking channels. The bank is focused on select niche corporate banking sectors as well as Micro Small and Medium Enterprises (MSMEs).